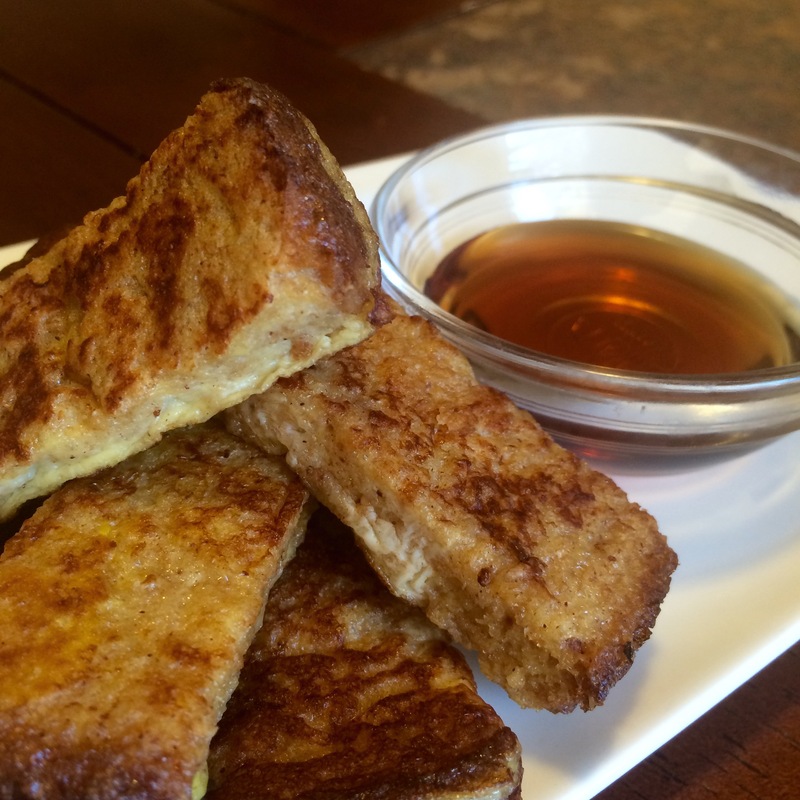 These french toast sticks are just begging to be dunked in maple syrup! I love homemade french toast. It reminds me of Saturday mornings as a kid, and eating as many pieces as I could, until I felt like I was going to explode! 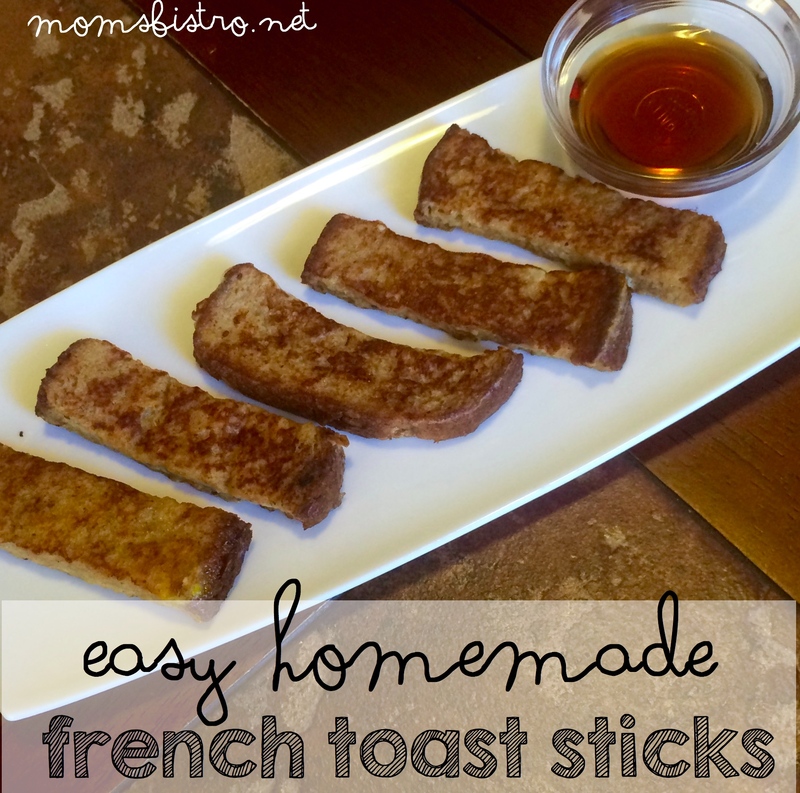 French toast sticks weren’t around until I was older though, and when these came out, Mom got a break, and I was in pure french toast bliss! As an adult, I always include french toast sticks on my menu for school breakfasts. They are quick and easy to make, and the kids absolutely love them! 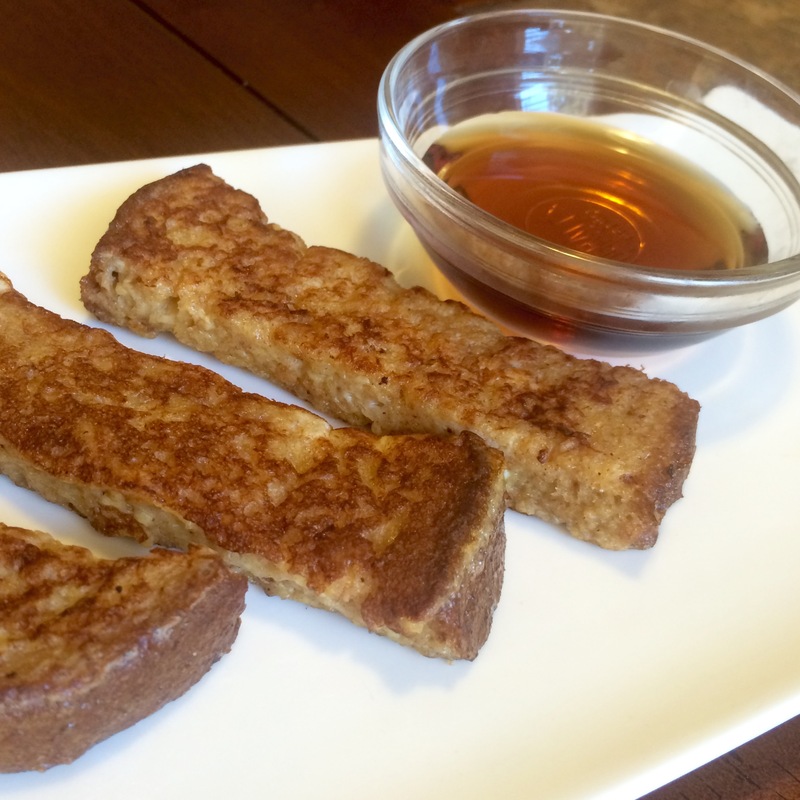 Making your own french toast sticks is not only cheaper, but they taste 100 times better, and better yet, you can make big batches, freeze them, and reheat, just like the frozen ones you buy at the store! 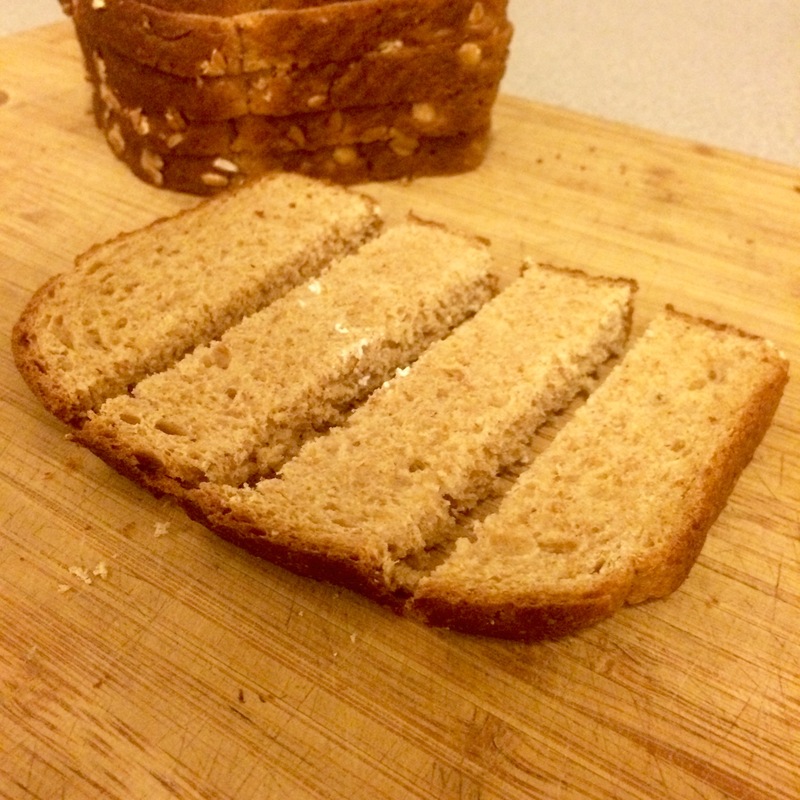 Slice your bread into sticks. 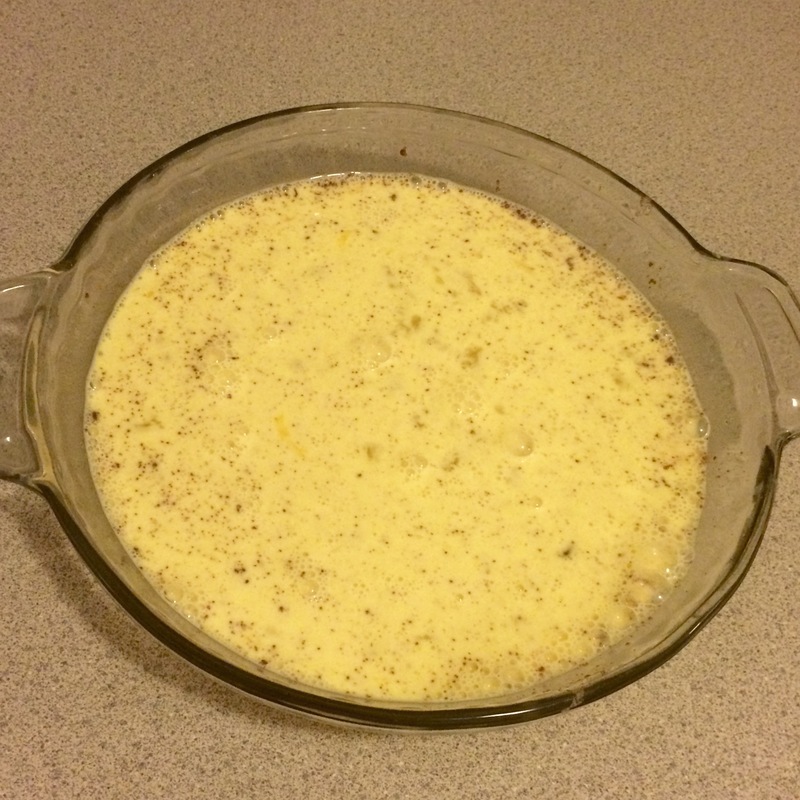 In a pie plate, or a large shallow bowl, whisk eggs, half and half, brown sugar, cinnamon and salt until well combined. Heat a non stick skillet over medium high heat, and melt about 1/2 tbsp butter. 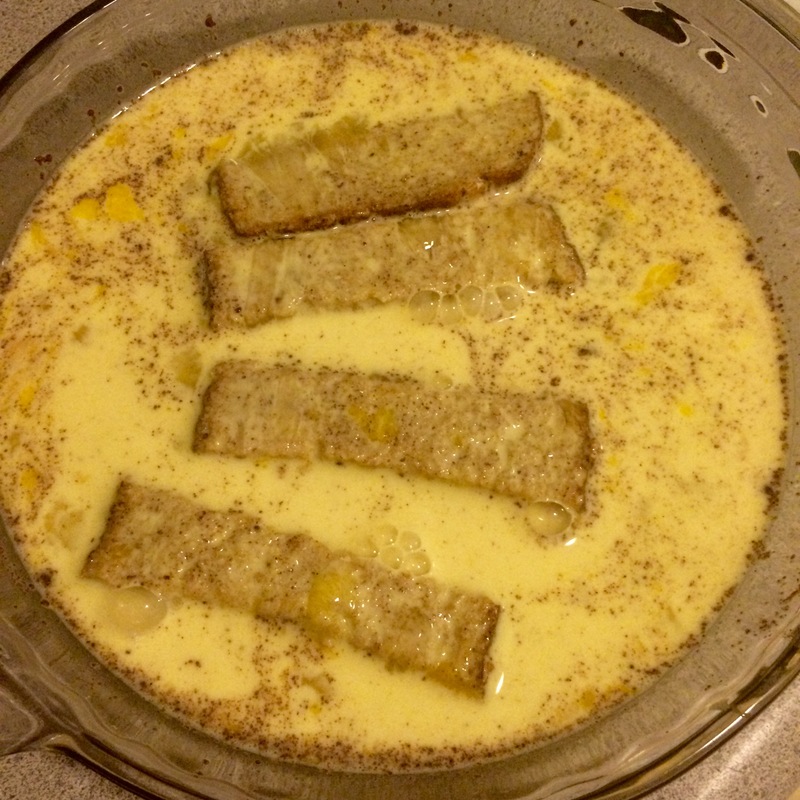 Dunk bread sticks in egg mixture, making sure to coat all sides, allowing the eggs to soak into the bread. 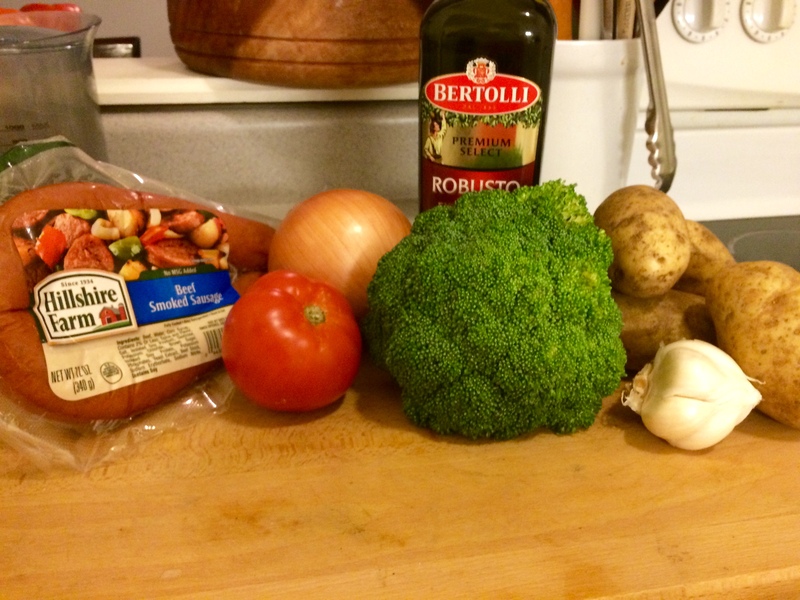 Place in skillet and cook over medium-high heat, turning once, after 3 minutes. Cook 3 minutes on remaining side. 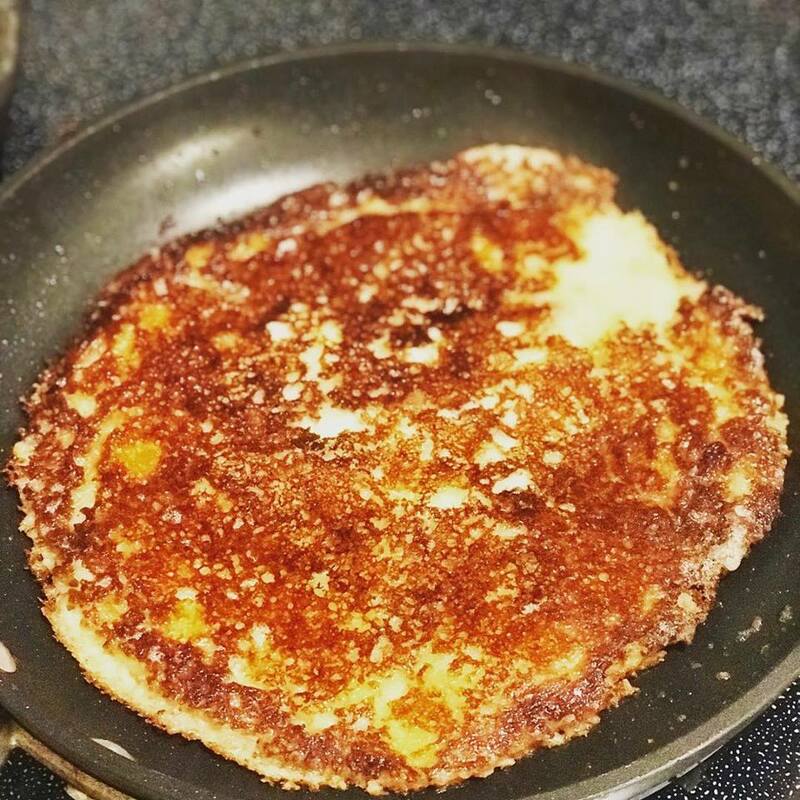 Continue cooking until all french toast sticks are done. You can keep the cooked french toast sticks warm by placing them on a cooling rack in a 250 degree oven. Serve with maple syrup and dunk away! 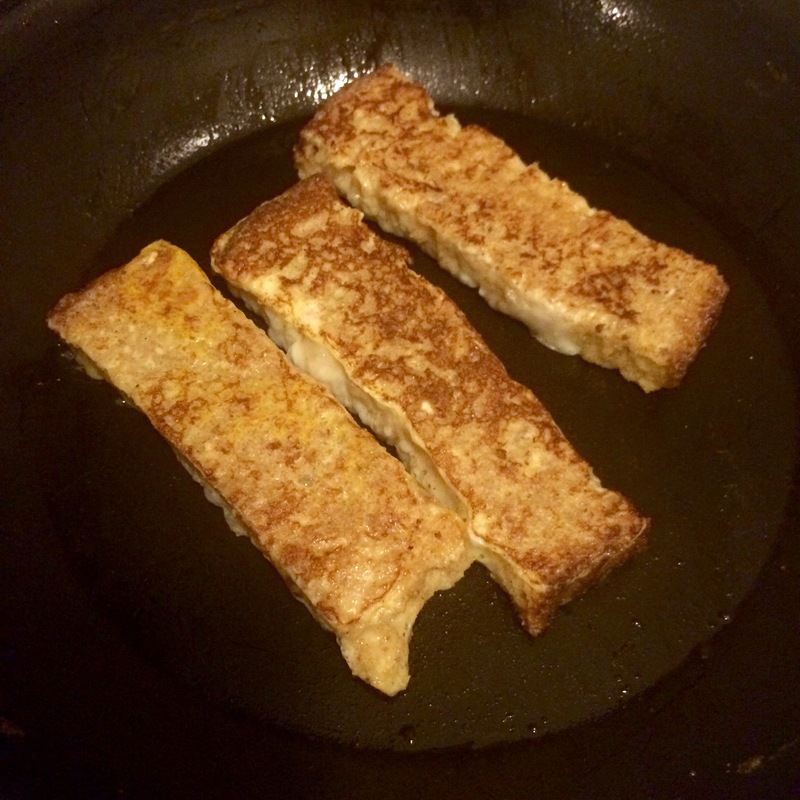 To freeze: Place cooked french toast sticks in a single layer on a baking sheet. Freeze until solid – about 4 hours. Transfer frozen french toast sticks to a labeled ziplock bag. To reheat, cook in a toaster oven for 4-5 minutes, until crispy and heated through.